Showcasing over 40 of South Florida’s premier restaurants and over 100 wines, spirits and craft beers from around the world! Guests receive a complimentary wine and enjoy a silent auction and can dance at the after party. 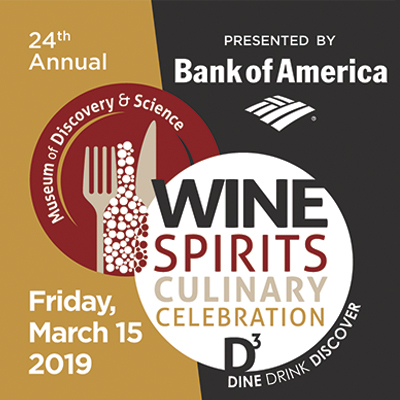 Grand Tasting Admission 6:30 p.m. to 10:00 p.m.
V.I.P. Platinum Admission 5:30 p.m. to 10:00 p.m.
For questions or sponsorship information, please contact Hillary Wallace at hillary.wallace@mods.net or 954.713.0918.